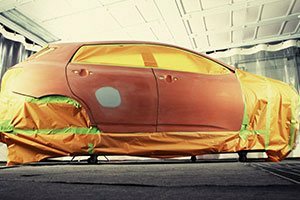 Auto Body & Collision Repair Services in Glenview, IL - Central Car Clinic, Inc.
Our auto body shop in Glenview, IL uses the latest collision repair technology to get you on the road safely and quickly. Whatever your auto body or collision repair needs, look no further than Central Car Clinic, Inc.! Get in touch with us today! Central Car Clinic, Inc. has been serving the Glenview, IL area, since 1982 for auto body and collision repair services! At, Central Car Clinic, Inc. we believe that there is no substitute for quality and our warranties prove that. When you bring your vehicle to our body shop, it will be fixed completely, correctly and cleanly by certified mechanics. 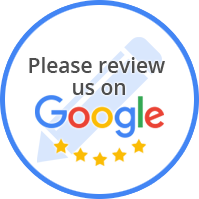 You Can Count On Central Car Clinic, Inc.
“Central Care Clinic came recommended by a friend and I couldn't be happier with their service. Great service, great people and fair prices. Having car service is not my favorite thing to do but the staff was very informative, and easy to do business with. I wouldn't hesitate to recommend Dennis!